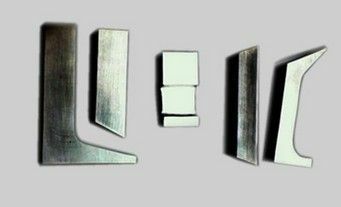 Boring bar and Grinding Quill are used in metalworking and woodworking. Tungsten will enhance the density and strength. Tungsten heavy alloy boring bar is an alternative to tungsten-carbide heavy metal boring bars and grinding quills for better performance and longer tool life. 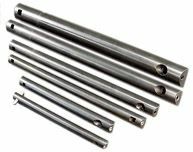 It is also used for boring bars, grinding quills, Arbors, Spindles, Tool Holders and Shanks to reduce vibrations and chatter.